Great photos! Thanks so much for sharing! What beautiful photos! 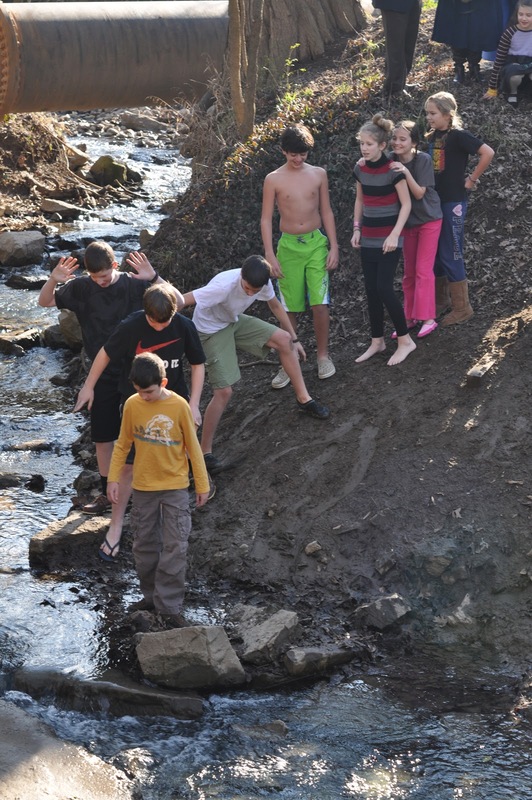 High temps were in the 30's for us on Theophany! Christ is baptized! In the waters of the Jordan!